What Does Medicare Cover For Nursing and Therapy Services at Home? 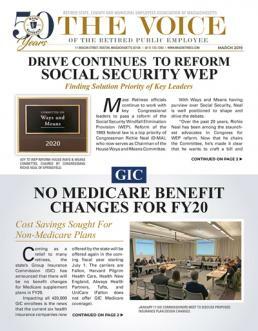 Editor's Note: In late November, a budget deal was struck between Congress and President Obama which contains to the Medicare law that prevent the servere increase in Medicare Part B premiums that are spoke of in the following story. Read the latest news on this issue here.